One of the fastest growing shooting sports in the country is precision long range rifle shooting. The Precision Rifle Series and Extended Long Range matches are being held all over the country and industry leaders are producing numerous rifles, scopes, bi-pods, and other accessories for this exciting sport. 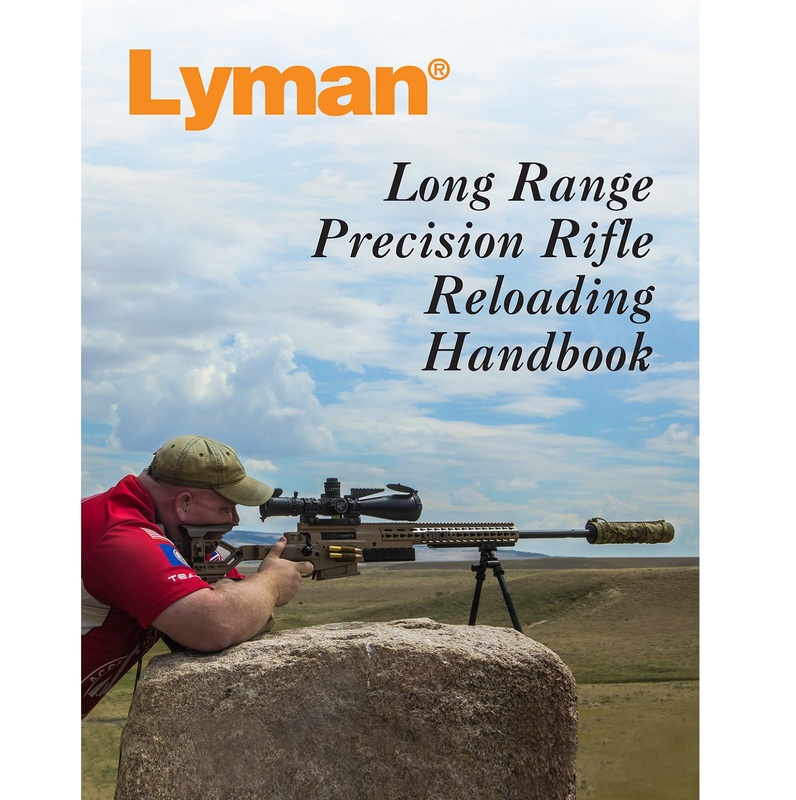 One area that has been lacking however is reliable reloading data.Specific data for precision long range cartridges including: 223 Rem., 6mm Dasher, 6x47 Lapua, 6XC, 6mm Creedmoor, 243 Win., 6.5x47 Lapua, 6.5 Creedmoor, 260 Rem., 6.5-284 Norma, 308 Win., 300 Win Mag, 300 Norma Mag and 338 Lapua.